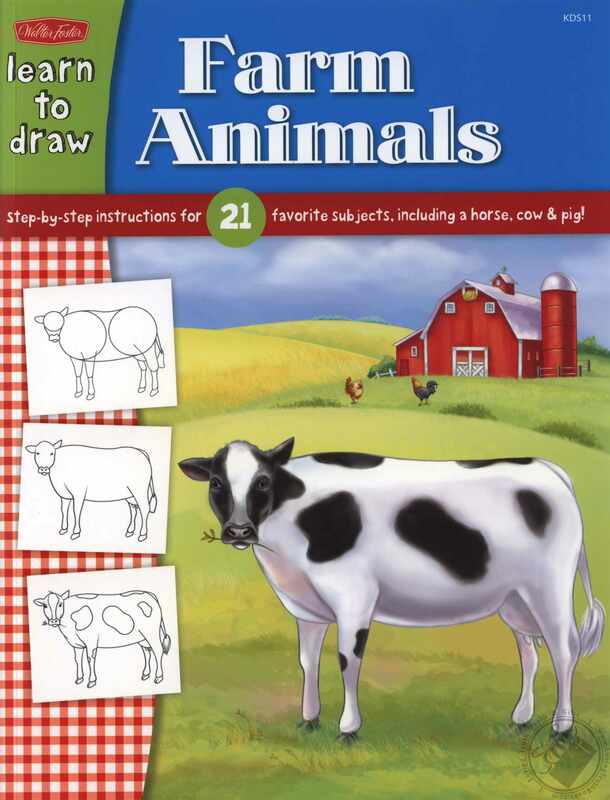 Learn to Draw Farm Animals teaches children to draw all of their favorite farm animals using easy-to-follow step-by-step instructions. Each lesson starts with a basic shape, such as a square, a circle, or an oval; each new drawing step then builds upon the previous step, guiding young artists through the process until they’ve completed an amazingly realistic finished drawing, including a full-color final. 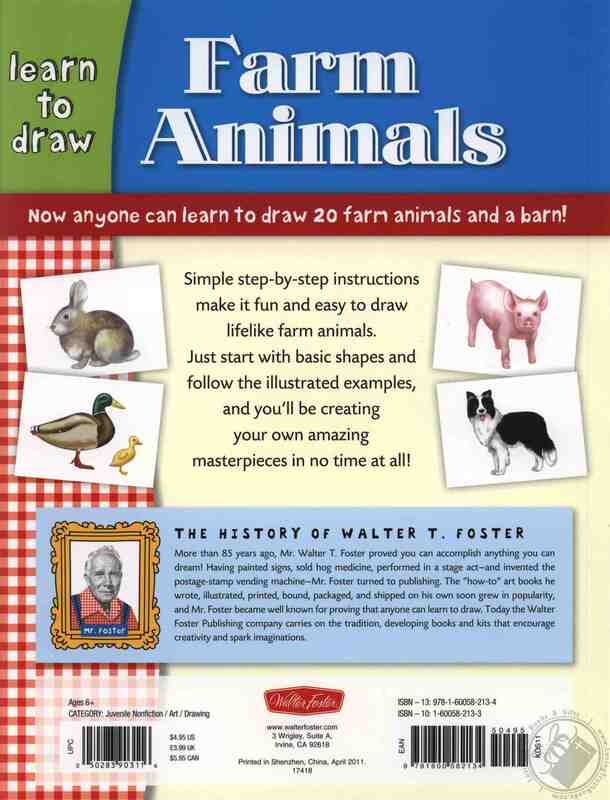 Engaging text tells a little bit about each subject, while fun farm-animal facts educate children as they draw for an enjoyable, well-rounded artistic experience. 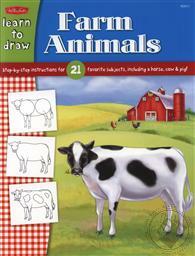 This simple step-by-step drawing book is for ages 6 and up. 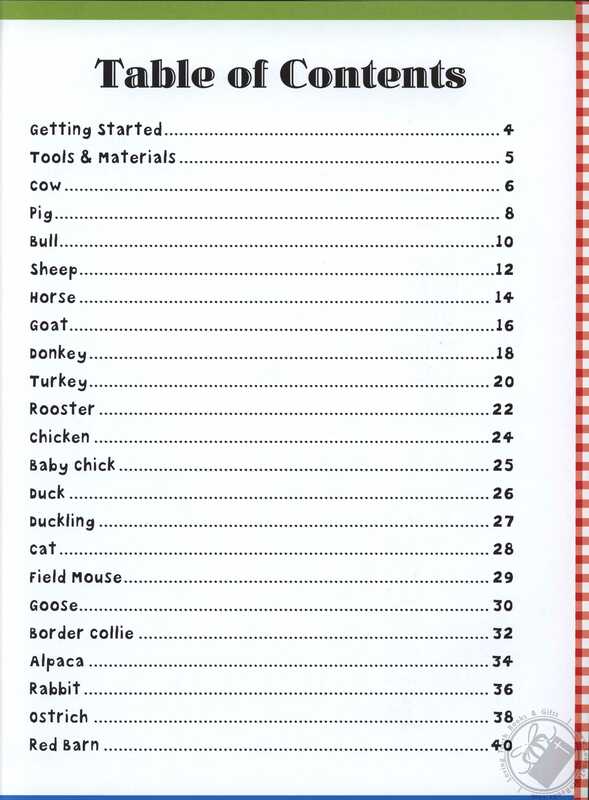 Reading level: Ages 4-8.